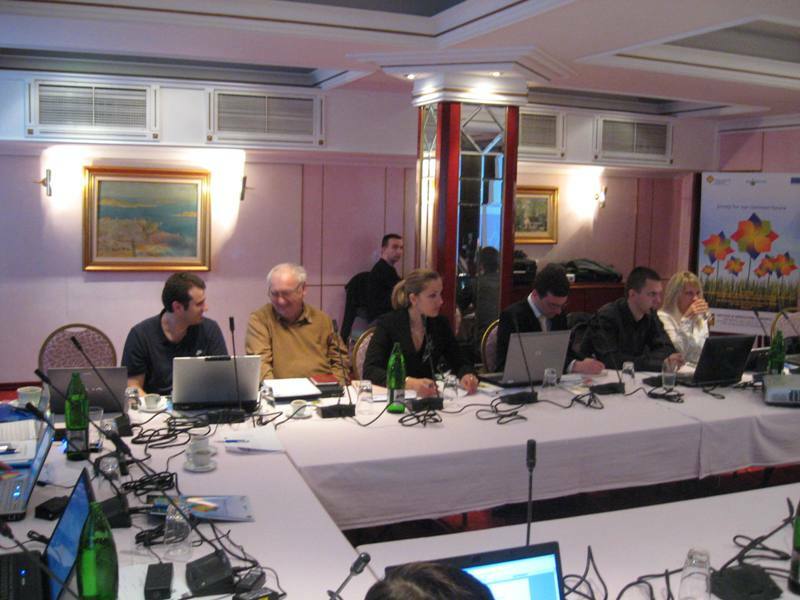 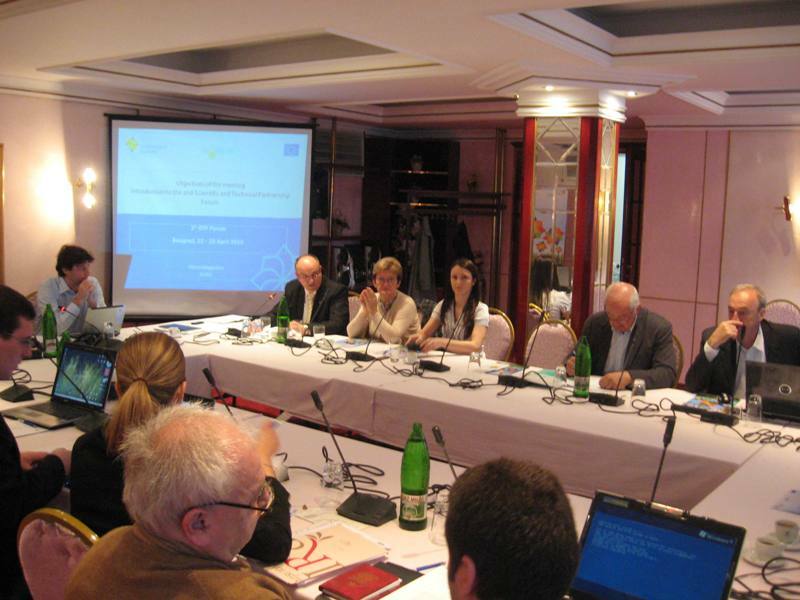 In Belgrade in hotel „Palas“ between 22nd to 23rd April 2010, held an International scientific conference entitled „2nd Scientific and Technical Partnership Forum“ as part of regular project activities on the project „"EU.WATER - Transnational integrated management of water resources in agriculture for the emergency control of European waters“. 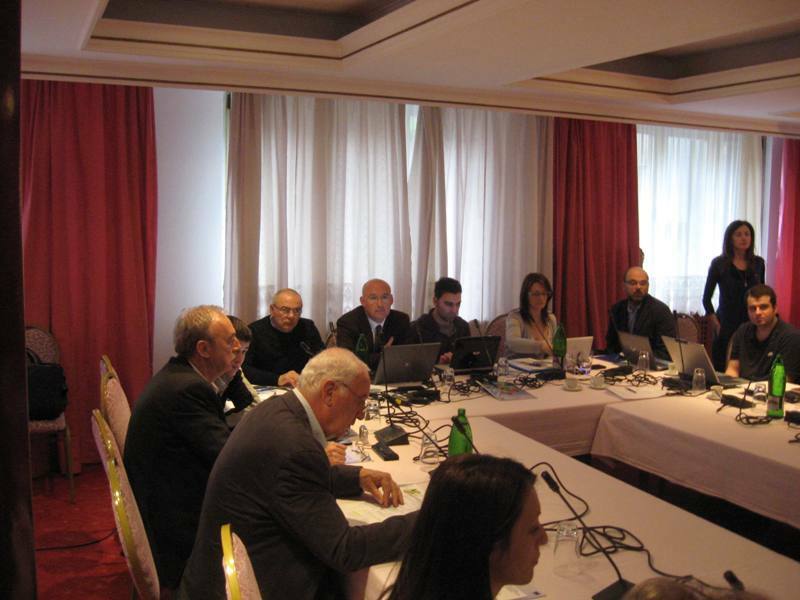 The meeting was organized by the Institute of Agricultural Economics from Belgrade, and in the framework of international cooperation between countries of Southeast Europe. 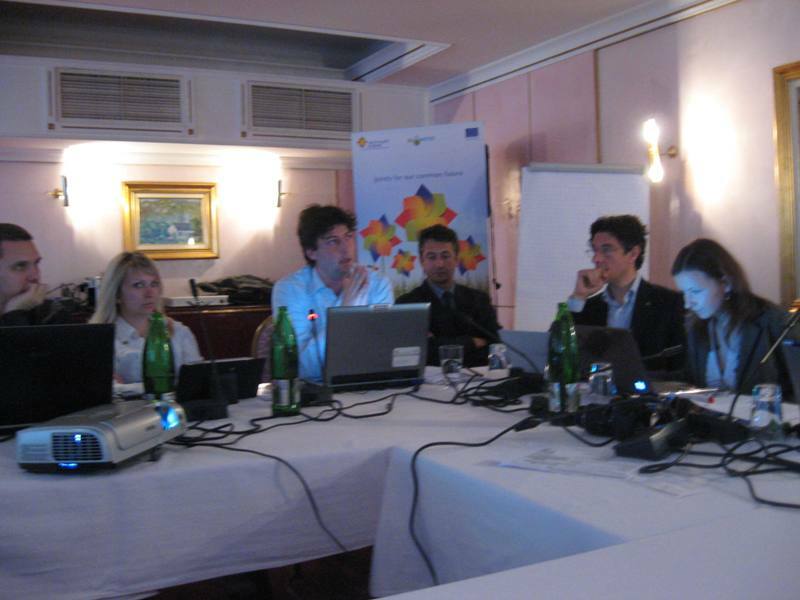 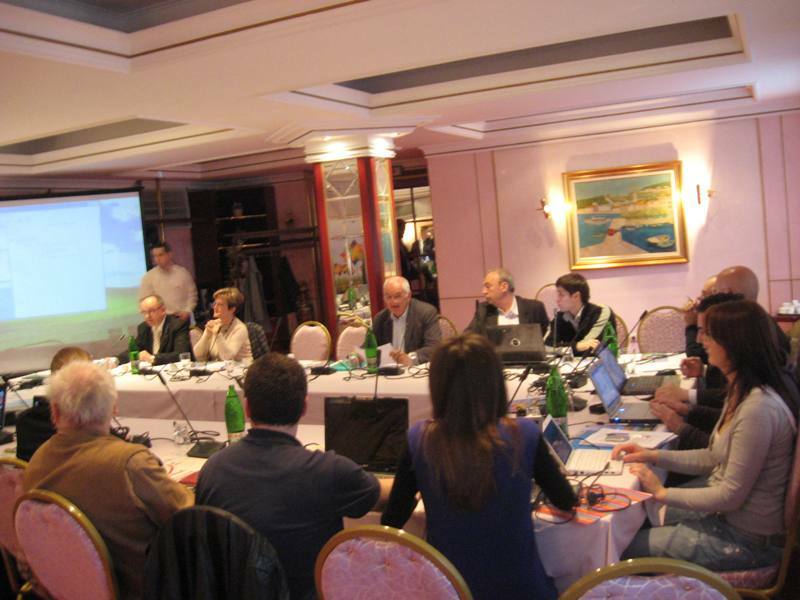 In addition to general issues related to current activities in project work, parallel at seminar was held session where the participants of project are familiar with the GIS methodology which will be applied in examining the quality of soil in the target areas for the participants of EU.WATER project.